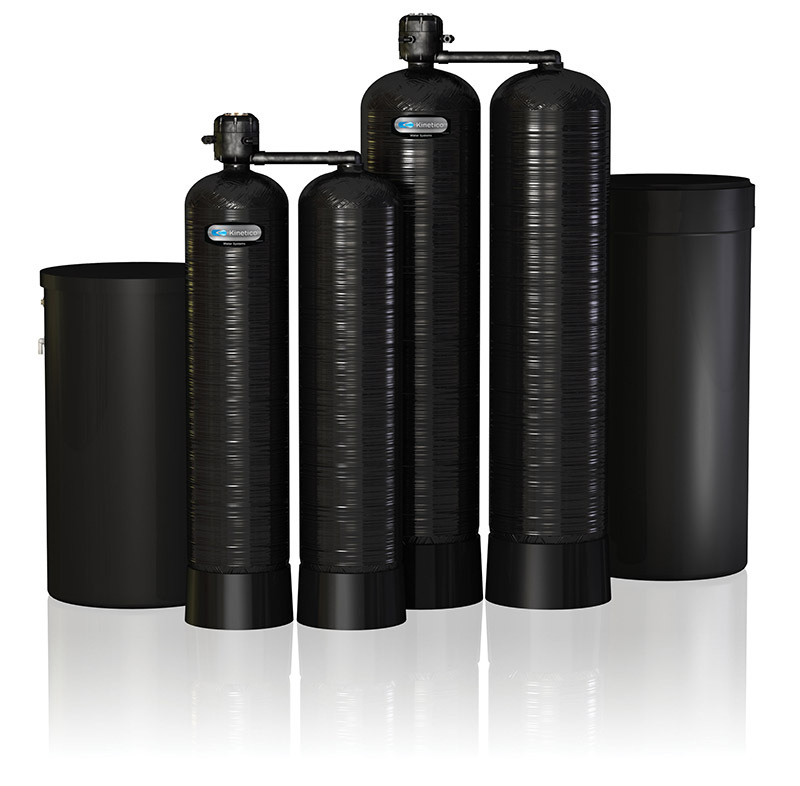 The CP Series water softener is ideal when expectations for both performance and efficiency are high and cannot be compromised. The highly advanced design offers flexibility in both set-up and operation. This flexibility enables the systems to operate in either an overflow configuration, for maximum flow, or in an alternating configuration for maximum efficiency. CP Series softeners perform reliably and efficiently with no downtime for regeneration.